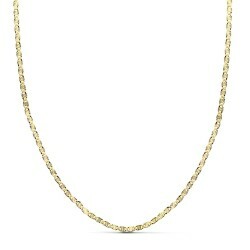 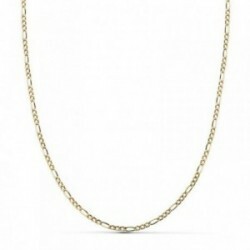 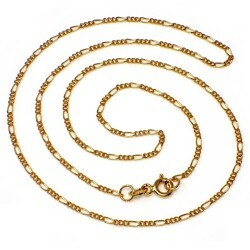 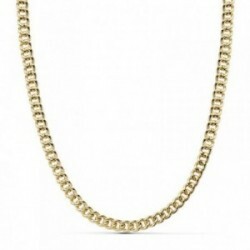 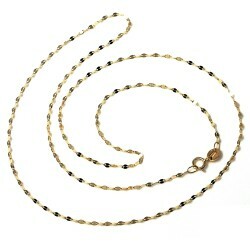 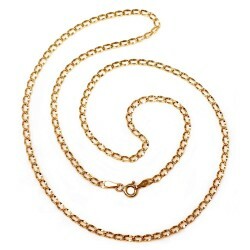 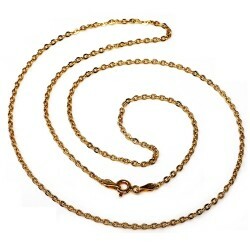 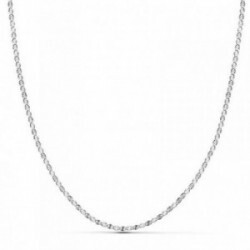 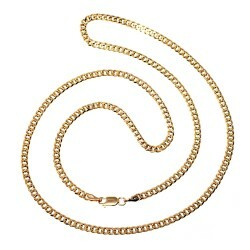 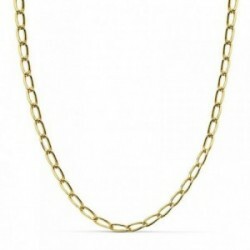 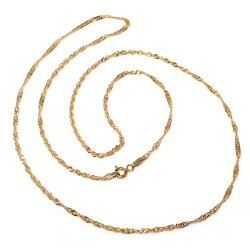 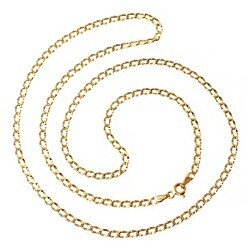 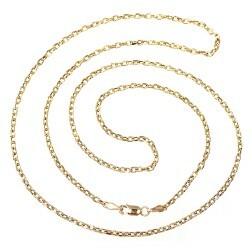 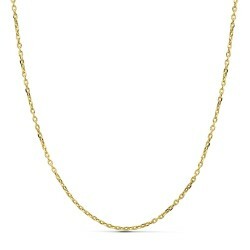 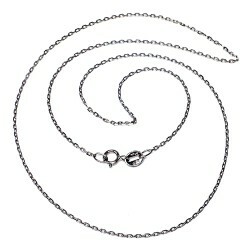 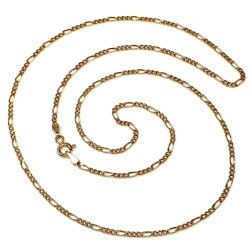 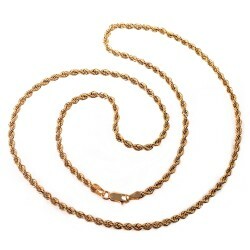 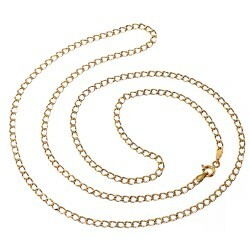 > ARTÍCULOS DE ORO 18K>CADENAS Y CORDONES>CADENAS 50 cm. 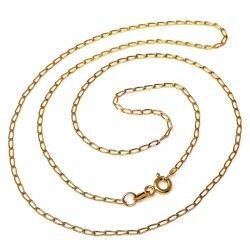 CADENAS 50 cm. 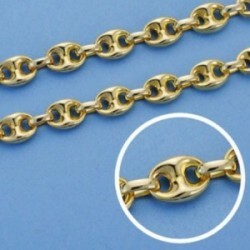 Hay 82 productos.